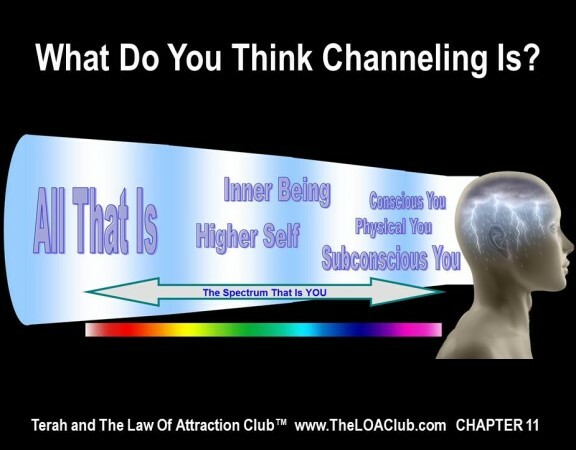 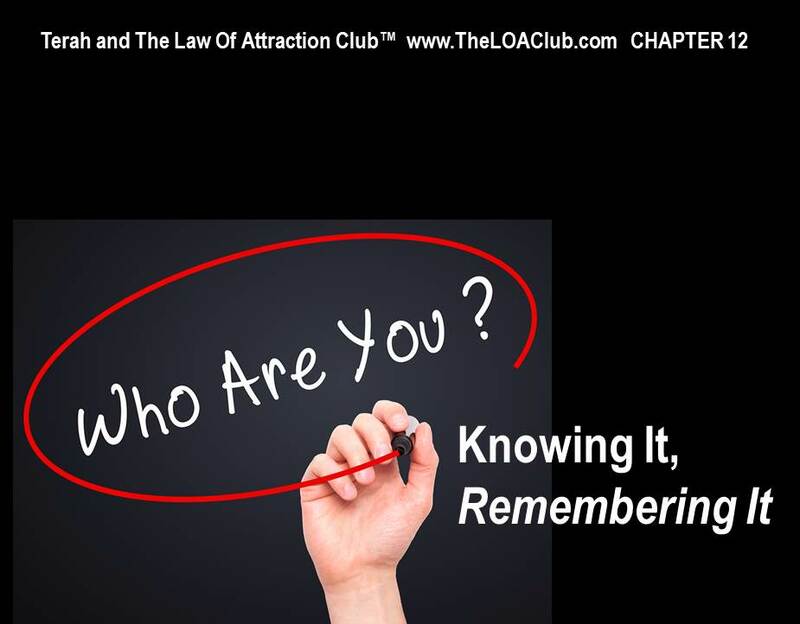 Chapter 11 What Do You Think Channeling Is? 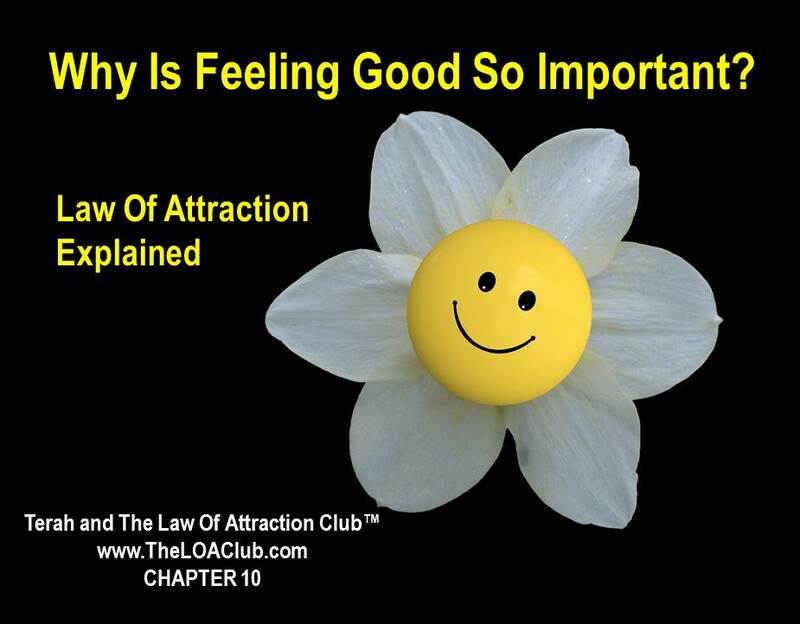 Chapter 10 – Why Is Feeling Good So Important? 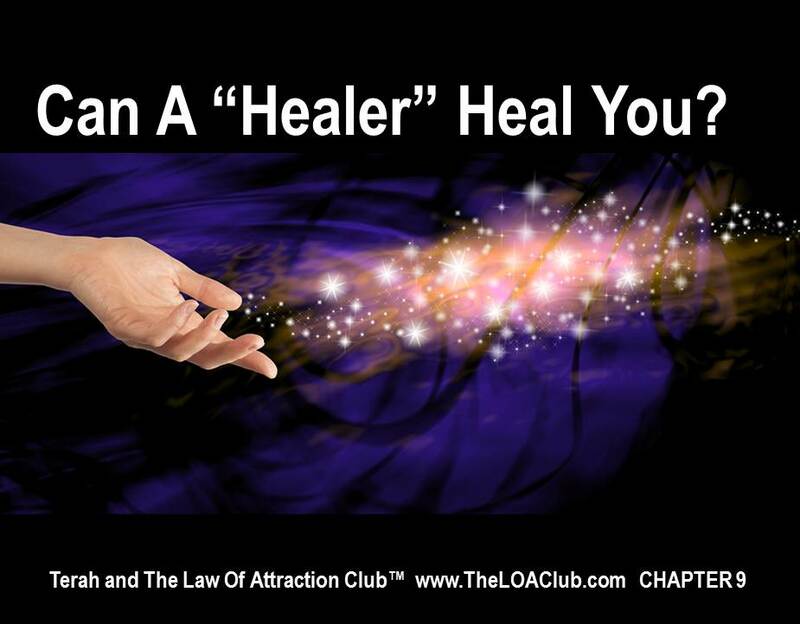 Chapter 9 – Can A “Healer” Heal You? 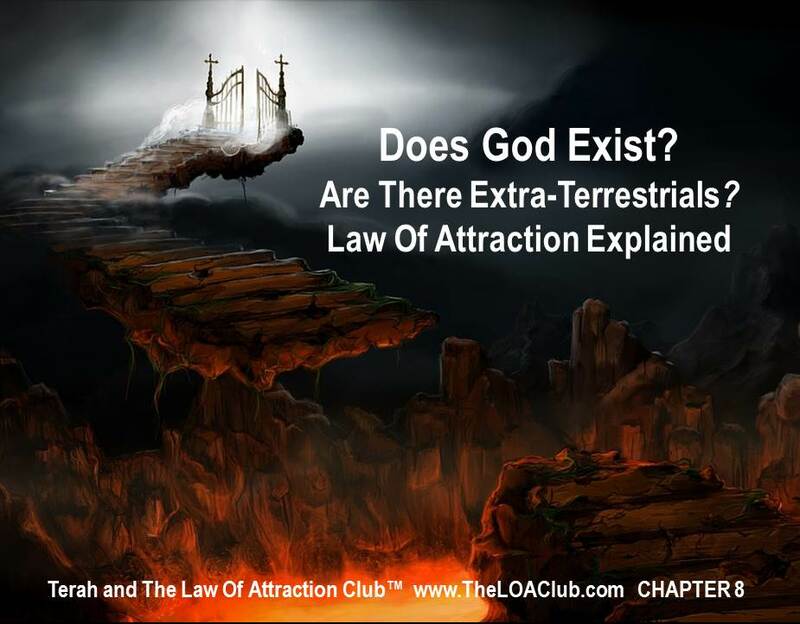 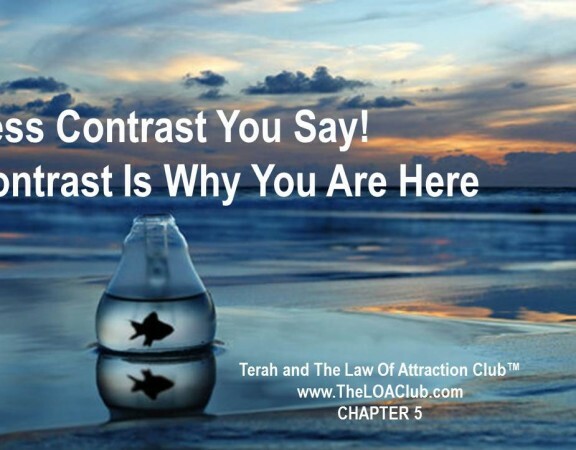 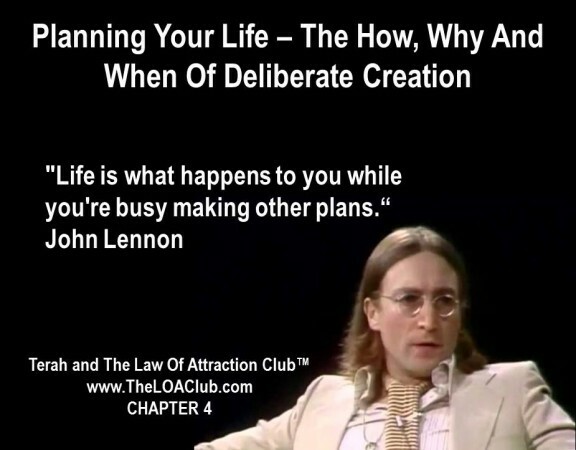 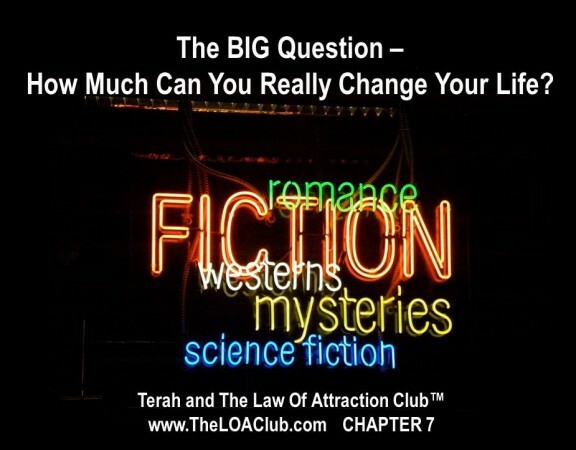 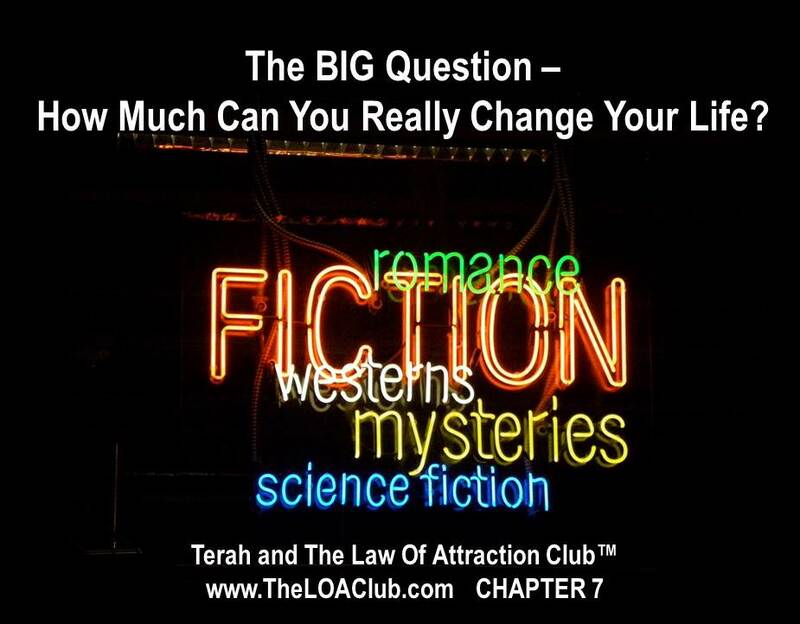 Chapter 7 – The BIG Question – How Much Can You Really Change Your Life? 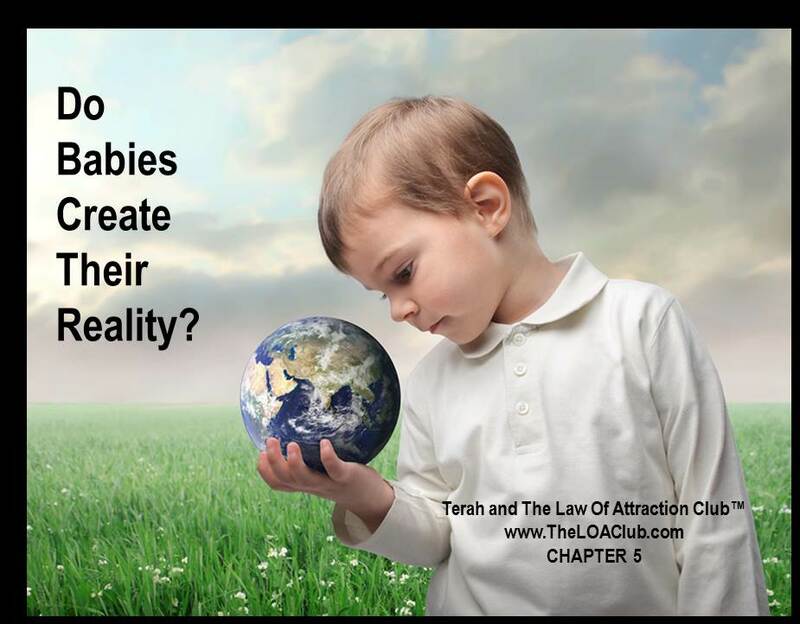 Chapter 6 – Do Babies Create Their Reality? Chapter 3. 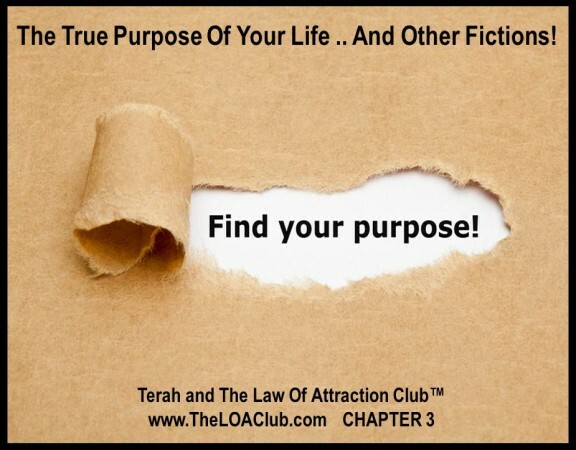 The True Purpose Of Your Life .. And Other Fictions!